is make every bass that leaves my workshop, sound as good as it possibly can; and have an ease of playing that is superior to any bass offered elsewhere. Whether it's a fine old or brand new, these doublebasses offer superior value for student and professional. A lot of attention is given to the initial setting up of each bass; I hand plane the ebony fingerboard to my own high specifications and upgrade the stock bridge to a fine hand cut Despiau bridge, which I import from France. This is just not offered elsewhere. 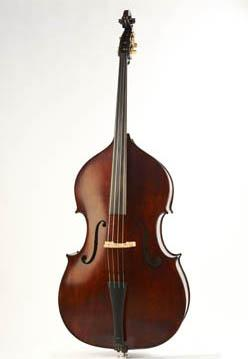 The most sonorous doublebass from the Cincinnati Bass Cellar and the most elegant Seth Kimmel "Third Avenue Bass" and the rich, professional sound of the Thomas Martins, have found good homes with some of the top players here in Ireland. 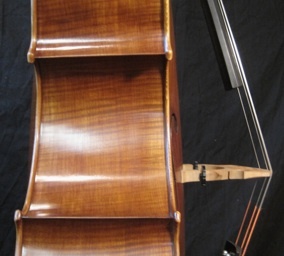 Offered at the lower and mid price range, the Samuel Shen Doublebasses stand proudly in this company. 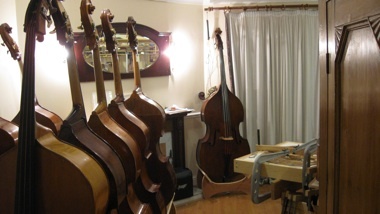 Over two dozen basses are on display in the workshop. Each double bass, from student to professional model, is individually set-up and adjusted to play and sound as good as it can.Included in my bass inventory are 10 different models of Shen, plus a selection from Christopher's Workshop, Eastman Strings, Moretti and Century Strings. 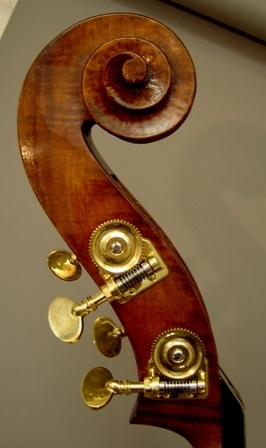 This instrument is based on the great masters of bass making notably Vincenzo Panormo and Thomas Kennedy. 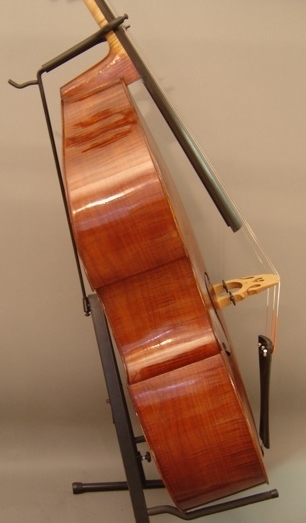 This is a bass fully designed by Thomas Martin but is part made in Hungary. The Thomas Martin Workshop carries out all of the essential work that make the sound and playability such as the front and back thicknessing, bass bar, neck dressing and setting as well as the varnish and set up. In collaboration with Thomas Martin we now offer the “Claude Marchand". They are available in both French style (modelled on Vigneron and Sartory) and German model (inspired by the old H.R. Pfretchner). Only the finest pernambuco woodand silver mountings are used. Balance and playability are the first consideration. 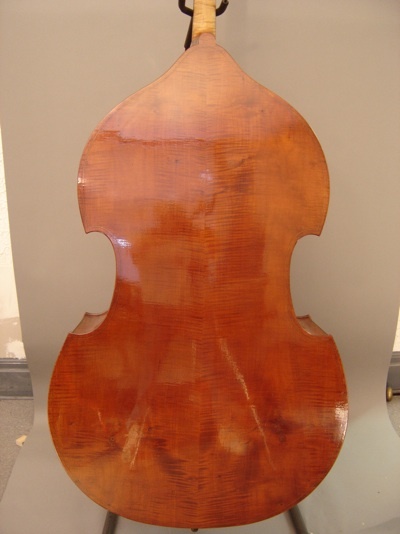 This TEWKSBURYcopy, from the award winning Cincinnati Bass Cellar USA, will be here in November. 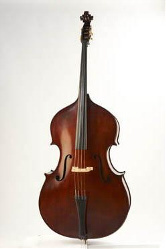 The Cincinnati Bass Cellar’s doublebass is designed and built for rich, auditorium filling sound. I am very pleased to offer it here in Ireland, as it is in constant demand in the US. 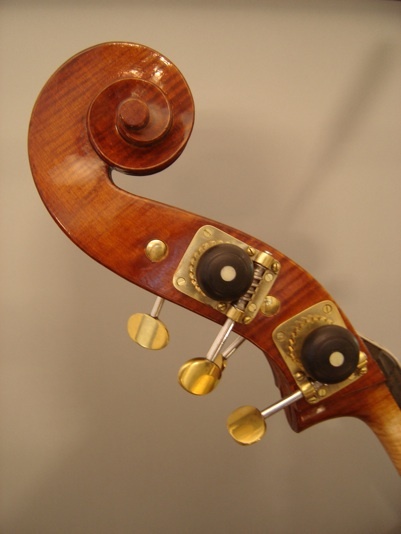 “Andy, Chris, and Bill's combined effort is the most reasonable orchestra/audition bass on the market. Wait until you play this one! Huge sound, extremely easy to play. 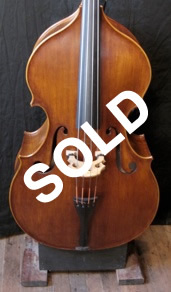 This bass will blow away anything in this price range and compete easily with basses costing $10,000 more.” - CBC Site. 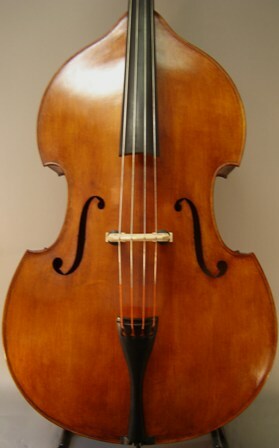 The Cincinnati Bass Cellar is home to over six decades of collective experience in double bass Luthiery and countless ISB & VSA awards www.basscellar.com. 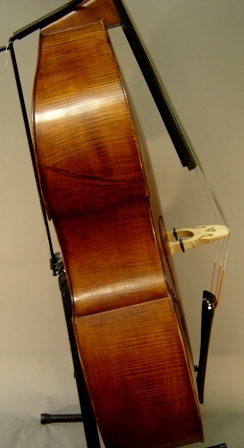 A fine double bass by American Maker Seth Kimmel, three time silver medal winner (ISB &VSA awards). 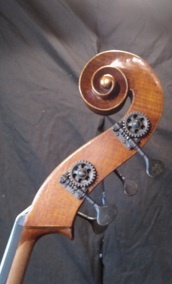 This double bass is ‘lucky number 13’ built by Seth. 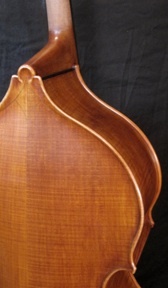 Built from western maple and Sitka spruce, this model of bass (#11) has won a Certificate of Tone in the Violin Society of America international competition in 2010. "Seth was kind enough to loan me his bass # 9 for a spell at a summer festival. I needed a bass for a week and he wanted to get it out in the public eye at a major festival. I had no intention of buying another bass, but became so attached to it that I bought it myself. Check out more of Seth’s basses at www.sethkimmel.com. Professor Deluxe model, made in 2008 with Beautiful Spruce top. 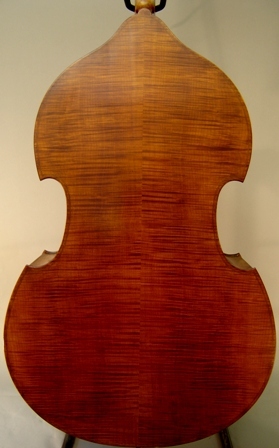 Back and sides are maple, or possibly poplar. String length 106cm. Hardly a mark on it in 8 years of professional use. This bass is played in very well and has a big, dark sound. It has been used in pretty much all situations: jazz, classical, folk, etc., both live and in recordings, acoustic and amplified. Custom soft case included. Samuel Shen aims to make high quality instruments available to all level of players, from beginner to professional.  Click here to visit the Shen website for more details. Christopher String Instruments have established high recognition from schools, musicians, shops, music stores in the United States and worldwide. 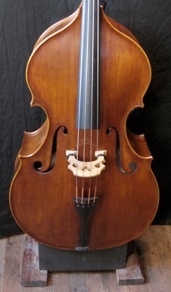 Click here to visit the Christopher String Instrument site for details. 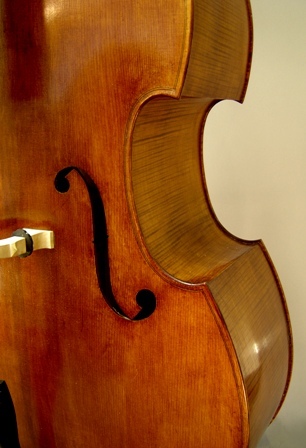 Eastman Strings provide an assortment of bass models for beginner, advanced, and master musicians. 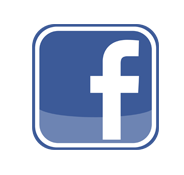 Click here to visit the Eastman Strings website for more info. At Century Strings, all of the instruments are constructed by hand in small, traditional workshops. 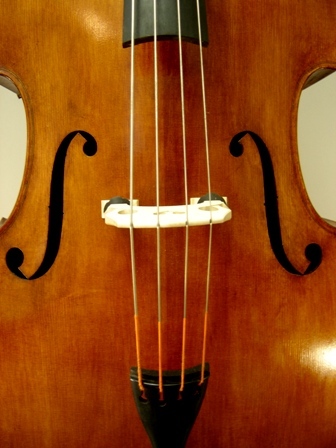 Click here to visit the Century Strings website for more information.